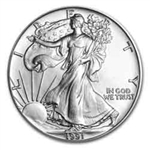 American Silver Eagles came to be in 1986 when Liberty, as depicted by Augustus Saint-Gaudens, was selected as the design that would grace the obverse of the American Eagle Gold Coins. 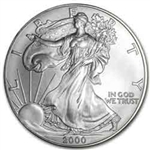 The Saint-Gaudens design first appeared on the United States' $20, or double-eagle, gold piece in 1907, where it remained until 1933. 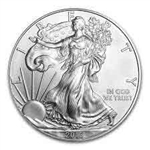 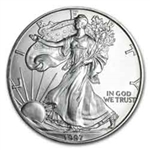 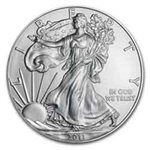 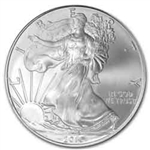 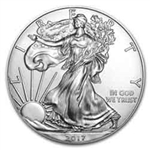 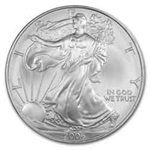 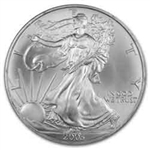 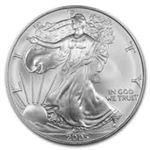 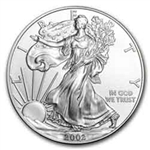 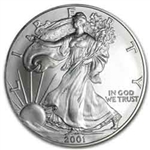 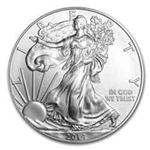 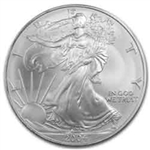 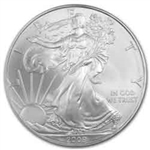 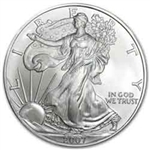 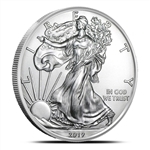 Like their gold counterparts, American Eagle Silver Coins have been produced and sold in both proof and bullion finishes since 1986. 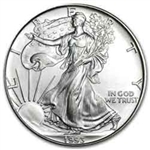 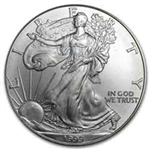 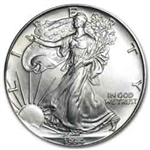 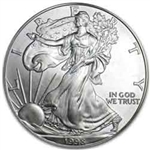 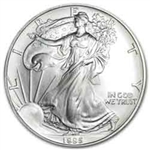 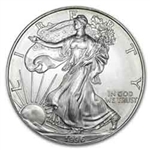 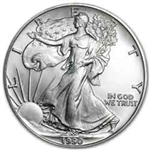 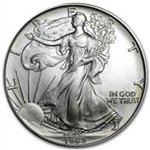 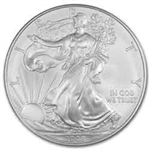 They have always featured a rendition of sculptor Adolph A. Weinman's magnificent Walking Liberty design, originally prepared and executed for the Nation’s first circulating half-dollar coin in 1916.